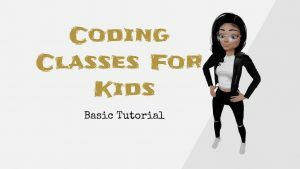 Coding Class For Kids is blog post series includes basic tutorial how to create website for kids starting from 7 years old. 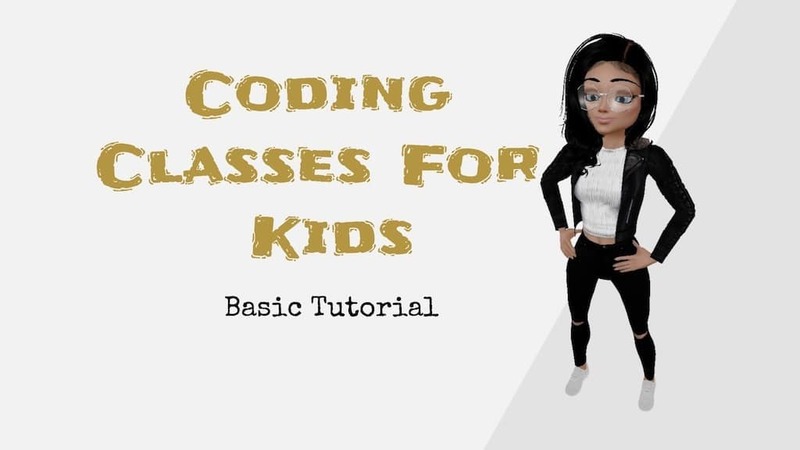 The series is result of request which I have received to organise coding workshop for children. 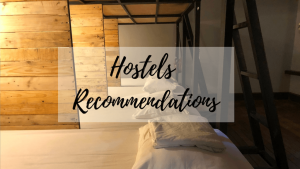 Hostels Recommendations is blog post series with recommendations of hostels across the world. 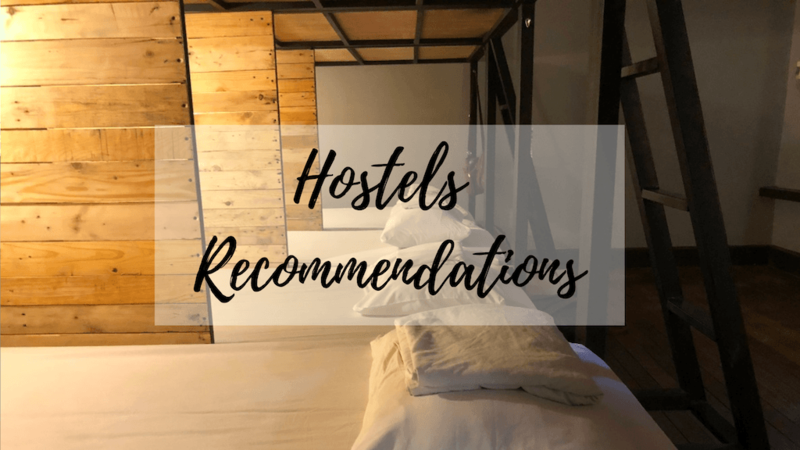 Since I travel and I am usually on budget, I decided to share with you the hostels which I absolutely love. 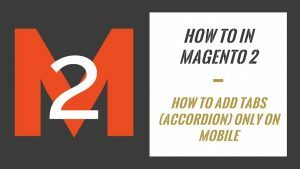 I would like to invite you to new blog post series – How To In Magento 2. 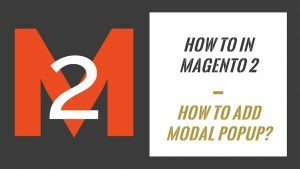 I noticed that some of my Magento related posts are so popular which obviously means there is need for these kind of posts. 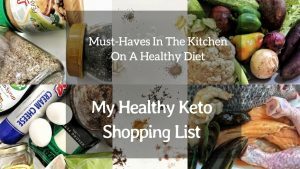 I decided to prepare blog posts series with all learning and own experiences. Each of the post will describe different problem, error or implementation. I will not cover all aspects of Magento 2 but I will point all challenges which I meet during my daily work. My main purpose of this series is to make developers’ life easier. Improving human performance is extremly interesting topic. Imagine being more focused, concentrated and motivated every single day. 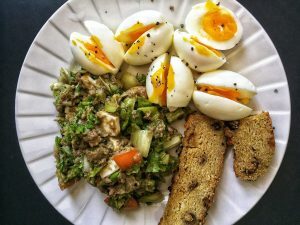 Getting the maximum out of human performenace is the main focus of this blog post series. 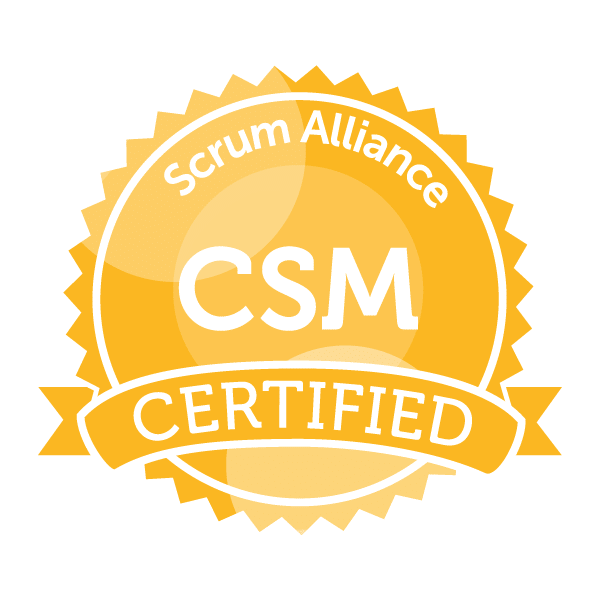 Advance knowledge, confirmed advices and information based on experiences. Must Have In My Kitchen On Healthy Diet – My Healthy Keto Shopping List is blog post series which includes all healthy keto items which are on my shopping list. 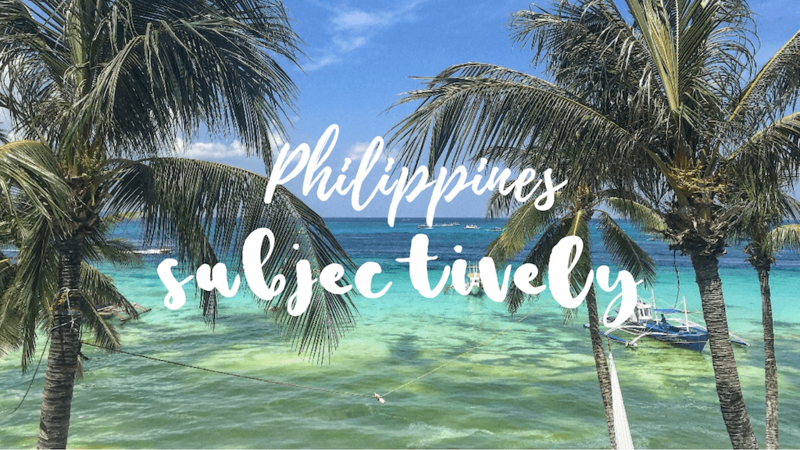 Blog post series is about Philippines from expat’s perspective. 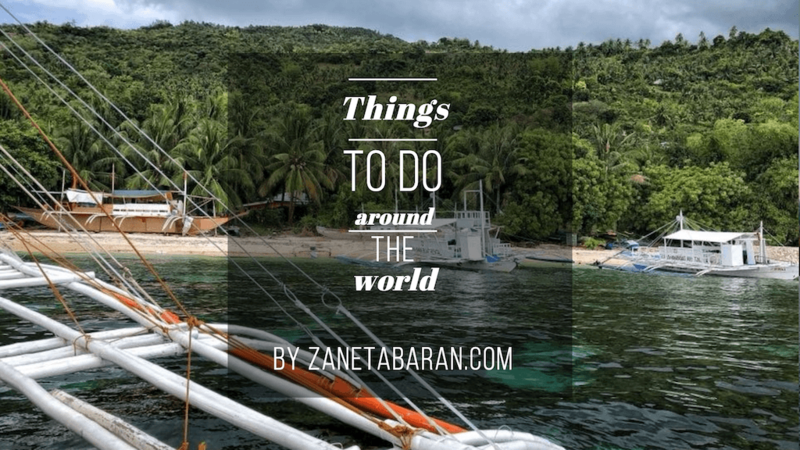 Everything what you should know about Philippines before visiting this amazing country. The series is result of my experiences after moving to Manila, Philippines. Full of assumptions I quickly faced so many surprises. Learn from my lessons. 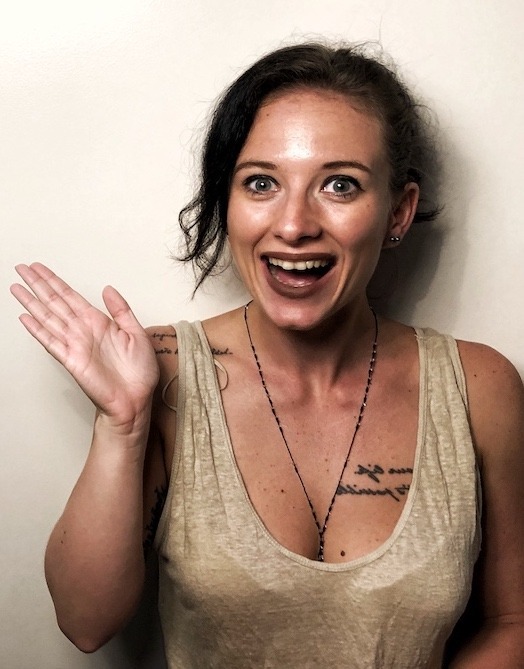 Relationship blog post series has been created to share experiences and observations about relationships from many perspectives. Starting from interracial relationships, through manipulation in relationships and ending on sport aspect in the relationships. 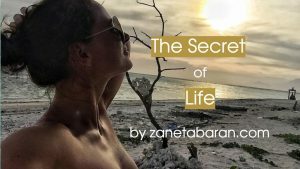 Secret Of Life is blog series focuses on happiness in life. The stories, own experiences, thoughts and life events. The reason of creating this series was to increase awareness about happiness, inspire people for better and healthier life. Things To Do is blog post series with recommendation of things to do in certain places across the world. The series was created after several trips to different countries since years. 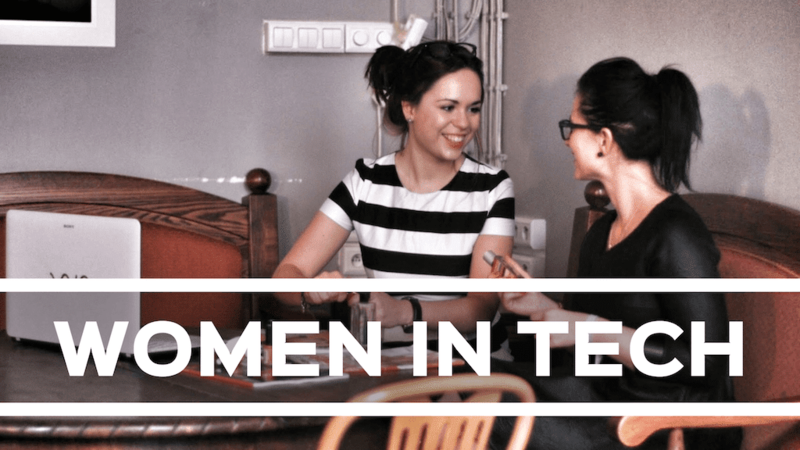 Women In Tech is blog post series which was created to increase awareness about women in IT industry. 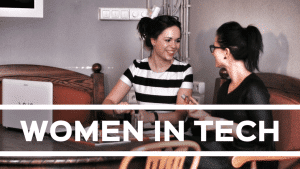 It was also created to encourage women to join technology world and to show more practical details about industry.